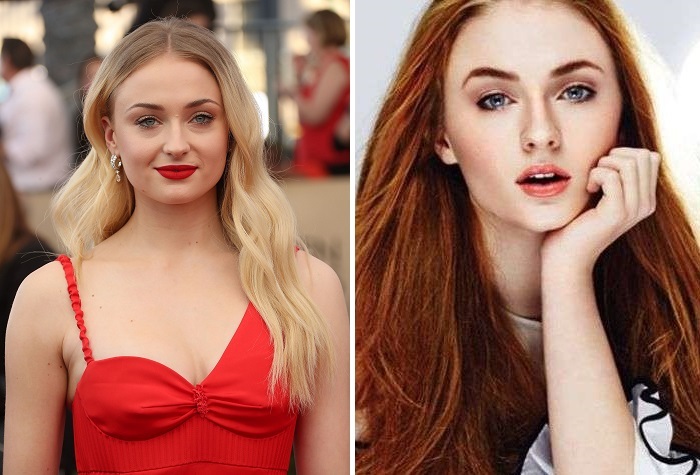 Celebrities are always at the center of attention, which is why they carefully follow fashion trends. 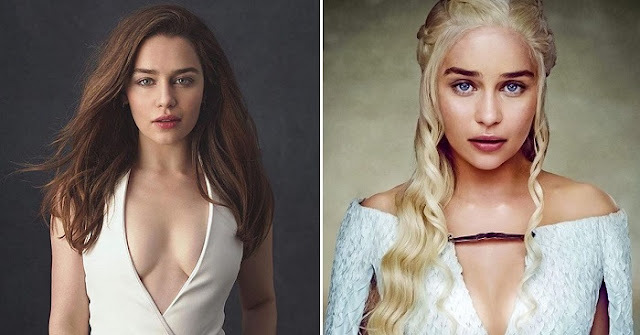 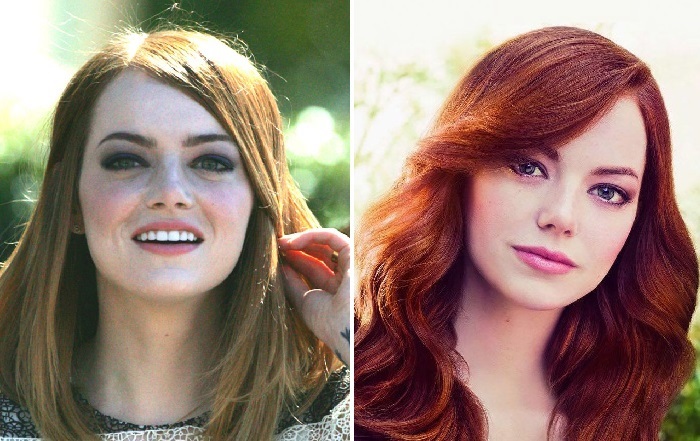 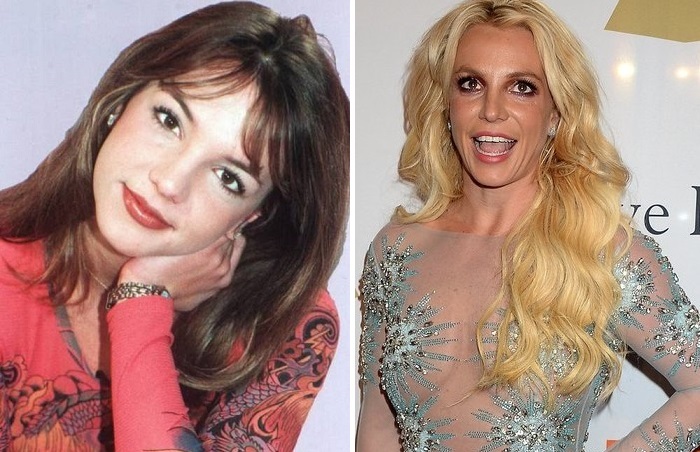 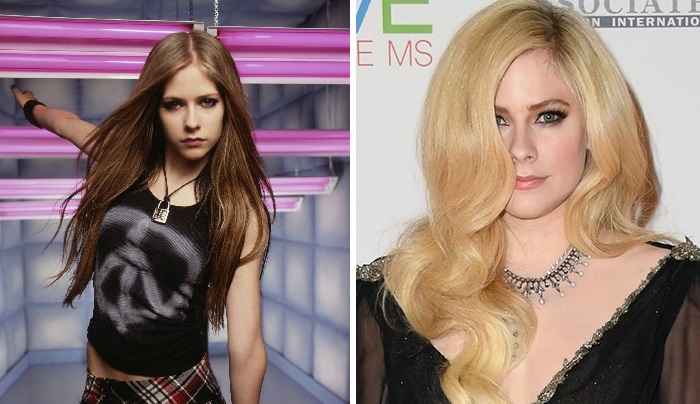 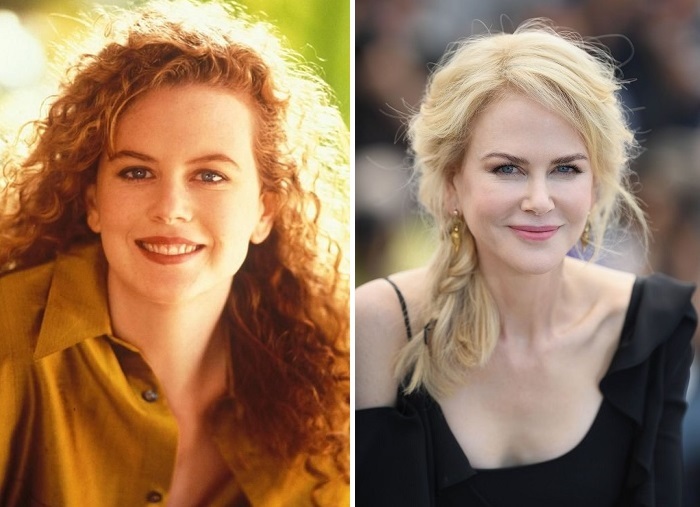 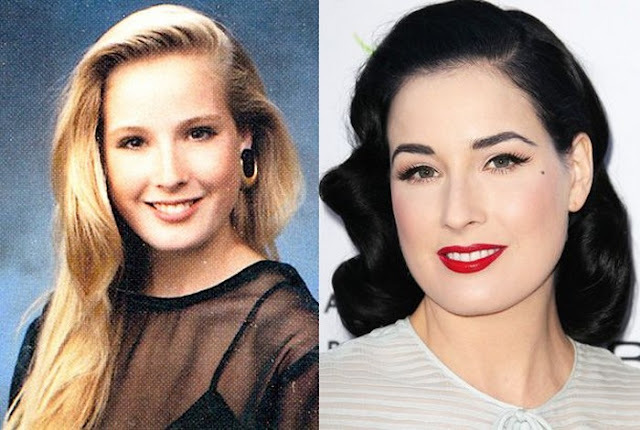 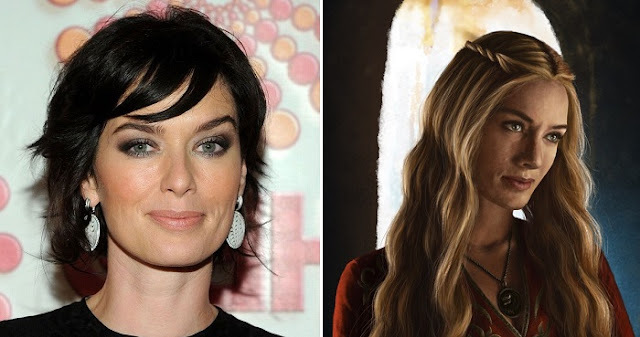 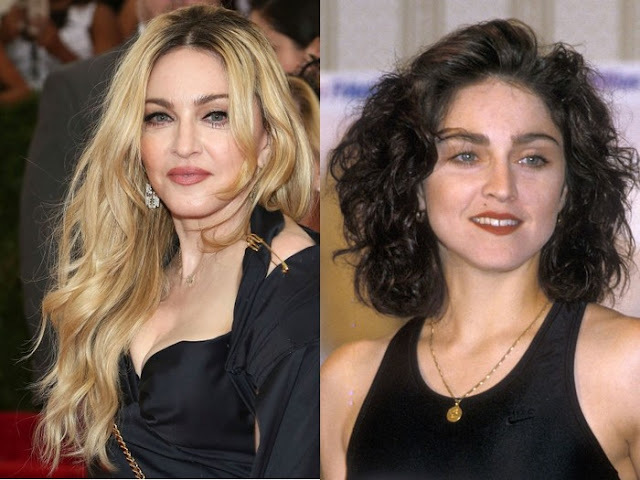 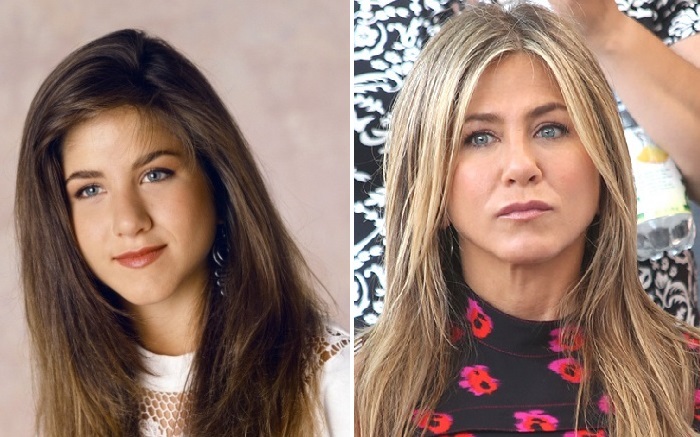 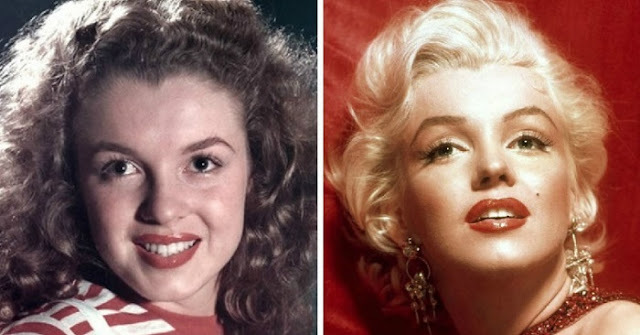 How many styles, hairstyles and even hair colors have these beauties changed! We decided to recall what kind of natural color each of celebrities had.